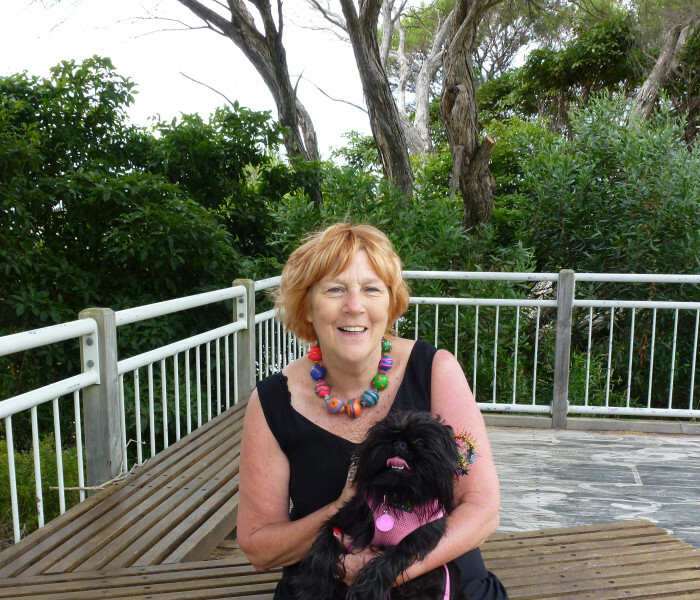 Sue Neill-Fraser, found guilty of her partner’s murder in a verdict considered possibly unsafe, has won leave to appeal her murder charge. Justice Brett found that new evidence and affidavits tendered to the court met the criteria of ‘fresh and compelling’ needed for the application for an appeal to succeed. 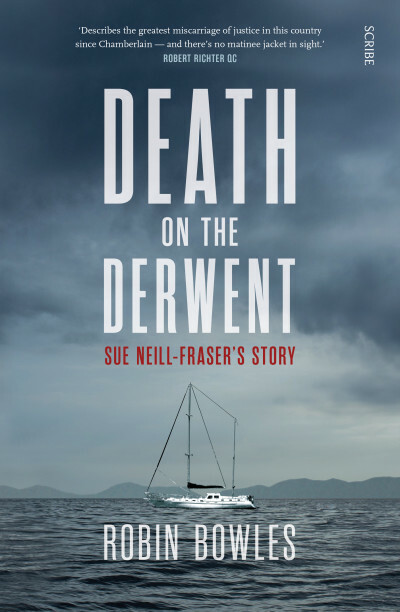 Death on the Derwent by Robin Bowles is the result of years of investigation, and based on extensive interviews with all the key players — including Sue Neill-Fraser and her family, local underworld figures, and legal luminaries. It is a riveting story of justice not served, and now things might change.